February brings a new 40-page one shot as a part of Marvel Comics’ upcoming “Infinity” saga. 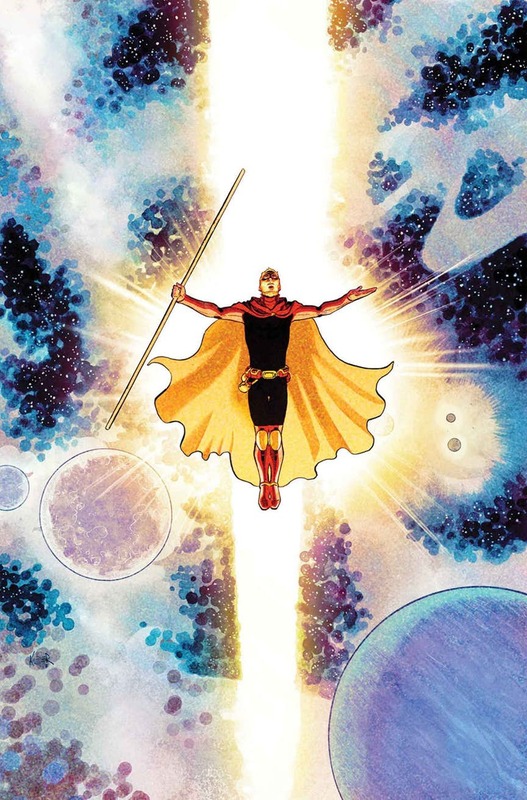 Infinity Countdown: Adam Warlock #1 is written by Gerry Duggan and illustrated by Aaron Kuder. Infinity Countdown: Adam Warlock #1 goes on sale Feb. 7, 2018.